THE EVENTS THAT happened to the original Church of Christ and the events leading to its restoration in these modern times have a close resemblance to what happened to God's ancient people, Israel. The Israelites were held captive in Babylon but the Lord God freed them. After their release, the Lord returned the Israelites to their homeland at the time of the prophets Ezra and Nehemiah. The true Church of Christ underwent the same history. The first Church of Christ was held captive by Roman Catholicism, the prophesied latter-day Babylon, and must then be freed by God. 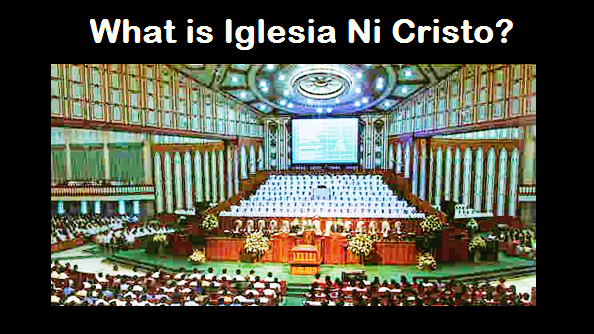 This already happened, symbolically and in reality, when this true Church of Christ (Iglesia ni Cristo) was reestablished in Rome, Italy in 1994. As the state of Israel celebrates 3,000 years since David conquered Jerusalem, the Iglesia ni Cristo rejoices in the unfolding of God's plans for His chosen people today. On March 31, 1996, Bro. 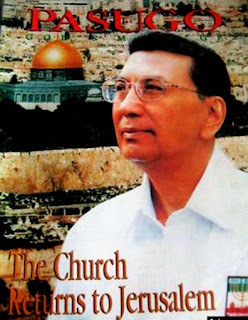 Eraño G. Manalo and twelve ministers of the Church conducted a worship service within the historic city, signifying the official establishment of the Locale of Jerusalem. 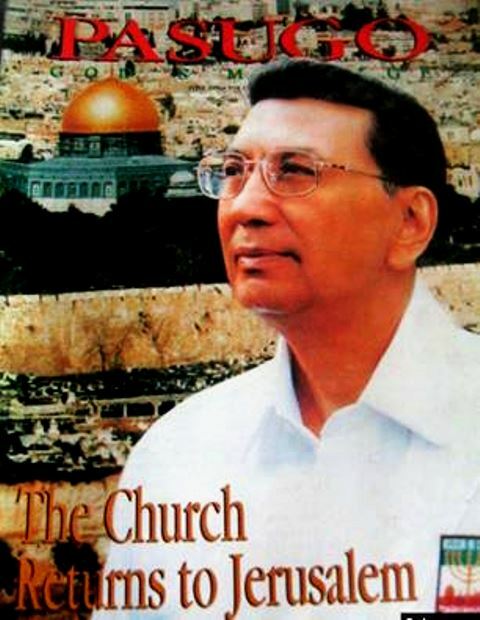 Yesterday, March 31, 2016, Brother Eduardo V. Manalo, the present Executive Minister of the Iglesia Ni Cristo and one of the eyewitnesses of the fulfillment of the biblical prophecy regarding the return of the Church Of Christ in Jerusalem twenty years ago (The watchmen shout and sing with joy, for right before their eyes they see the Lord God bring his people home again”, interestingly, the name “Eduardo” means “guardian” or “watchman”) returned to Jerusalem and officiated a special worship service and ordination of new ministers. Another proof that the Lord God continuously fulfilling to the present Executive Minister of the Iglesia Ni Cristo, Brother Eduardo V. Manalo, His promise to the Messenger of this last days (cf. Isaiah 41:9-10).